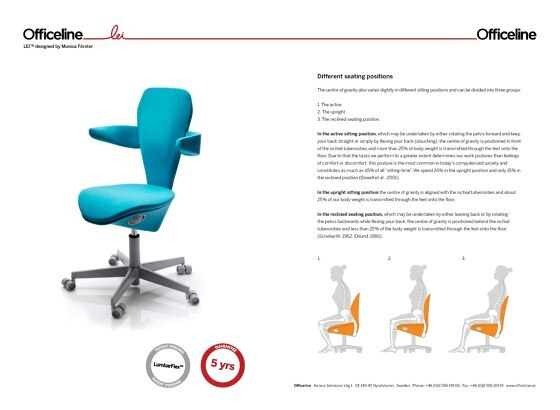 With the core principals ergonomics, functionality and innovative design Officeline has since its inception worked towards better sitting. Our development has constantly been surrounded by innovation and we strive to always be at the forefront, something that was actualised with the chair Lei. 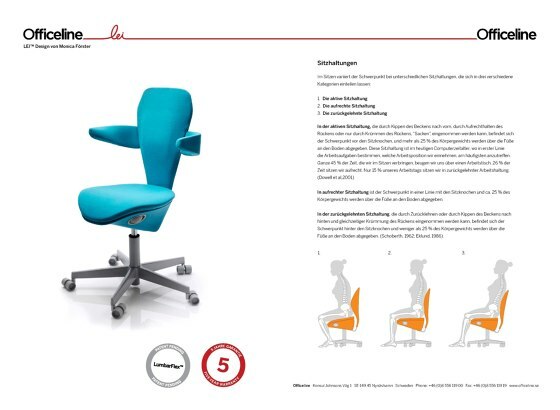 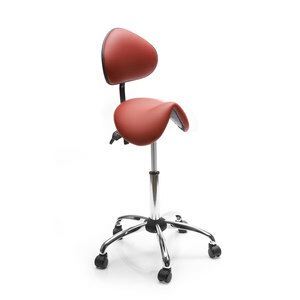 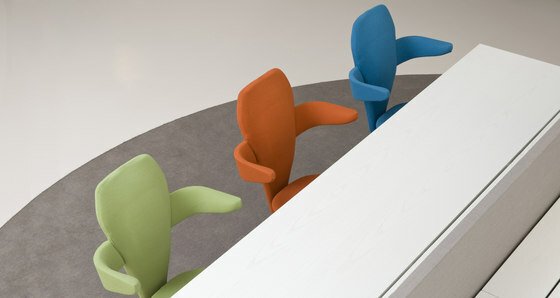 A lengthy research work in the field of ergonomics and collaboration with award-winning designer Monica Förster resulted in Officeline 2010 presenting the first office chair developed for women. 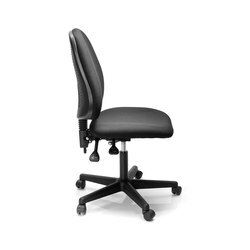 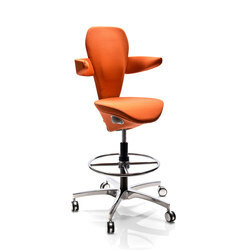 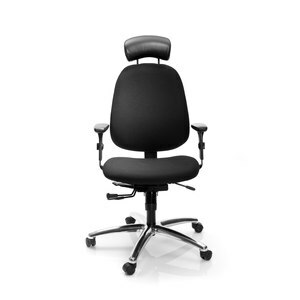 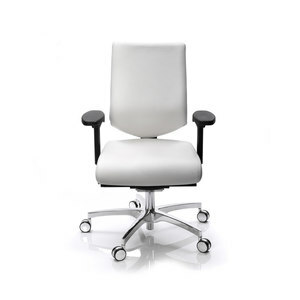 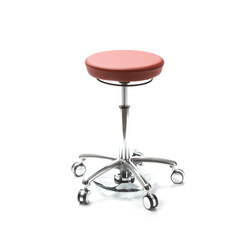 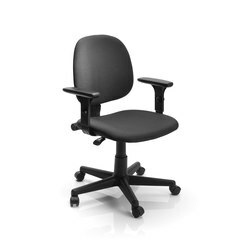 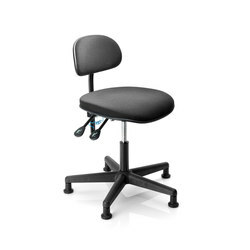 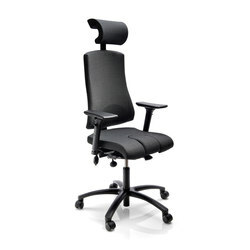 Our goal is to be able to offer the right chair to the right person and to the right price. 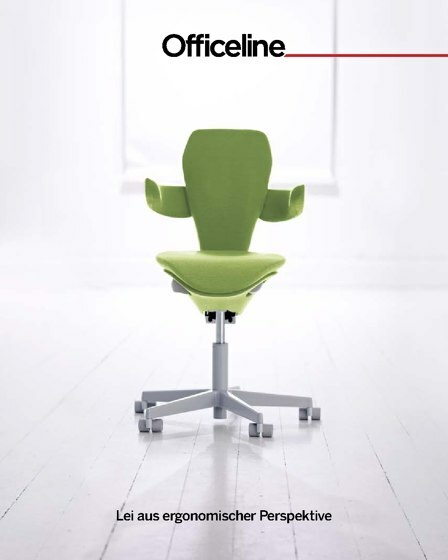 To maintain a leading position and stay at the forefront of things Officeline collaborate with an international network of designers, ergonomists, producers, retailers and customers. 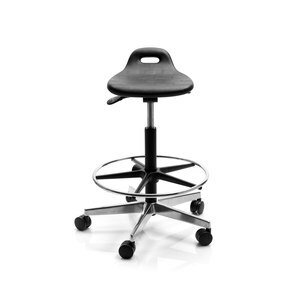 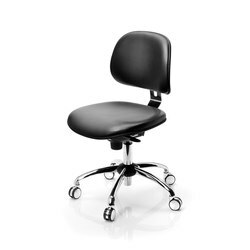 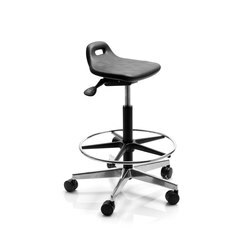 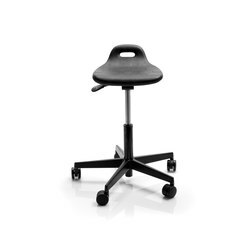 With our constant development we aim to continue to deliver office chairs as well suited for the office and conference room as school or the home office. Officeline has in collaboration with ergonomist Ellen Wheatley developed the concept “Individual solutions and testing of office chairs”, which is a unique opportunity to offer individually customized chairs with the customers needs in focus. 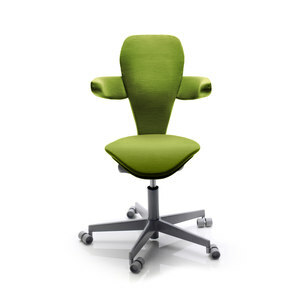 Officeline’s facilities in Nynäshamn and Höganäs make it possible to offer direct delivery of assembled chairs placed right where you want them in the areas Stockholm-Mälardalen, Malmö and Gothenburg, so you can start enjoying your Officeline chair right away. 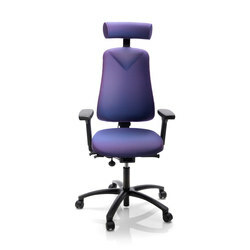 In remaining areas chairs are, to the best of our ability, delivered in return packaging ready for simple assembly. 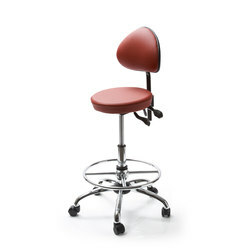 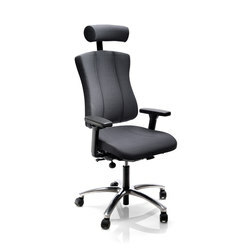 We also carry stock of assembled chairs ready for delivery within 3-5 business days. 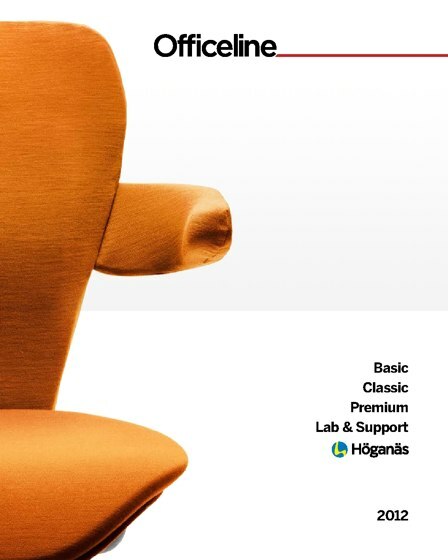 Officeline Basic. 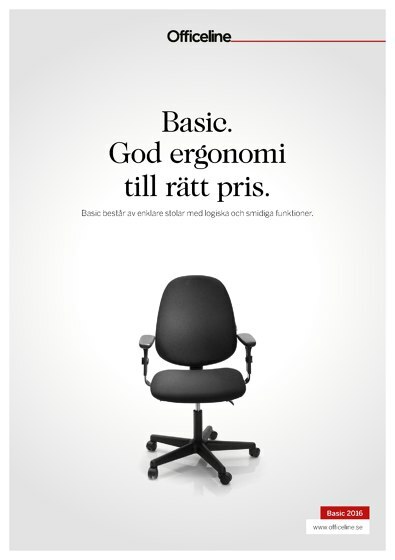 God ergonomi till rätt pris.